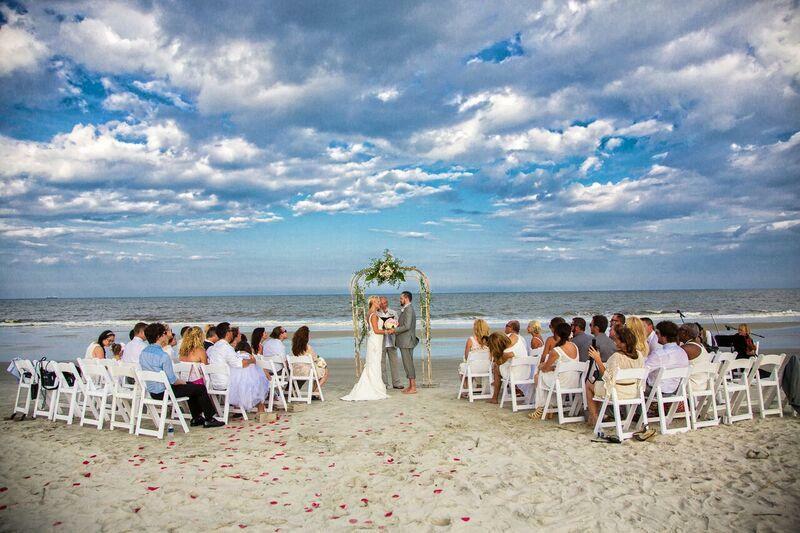 Happily ever after begins here. 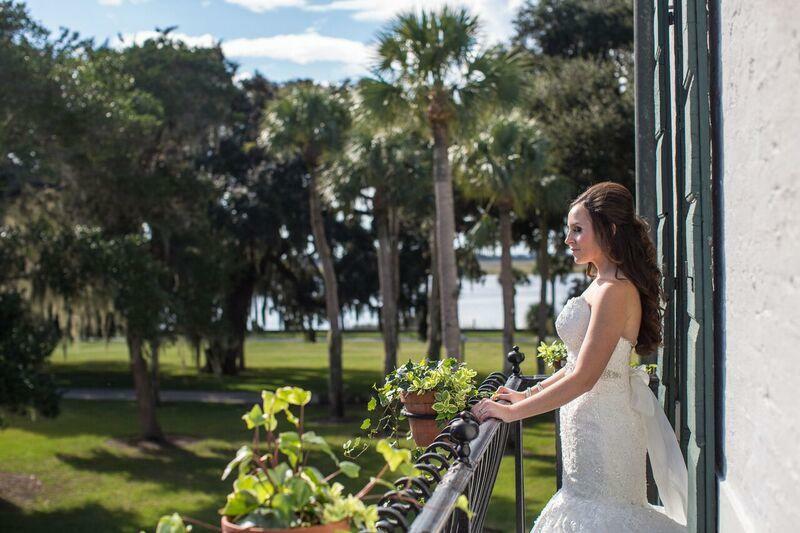 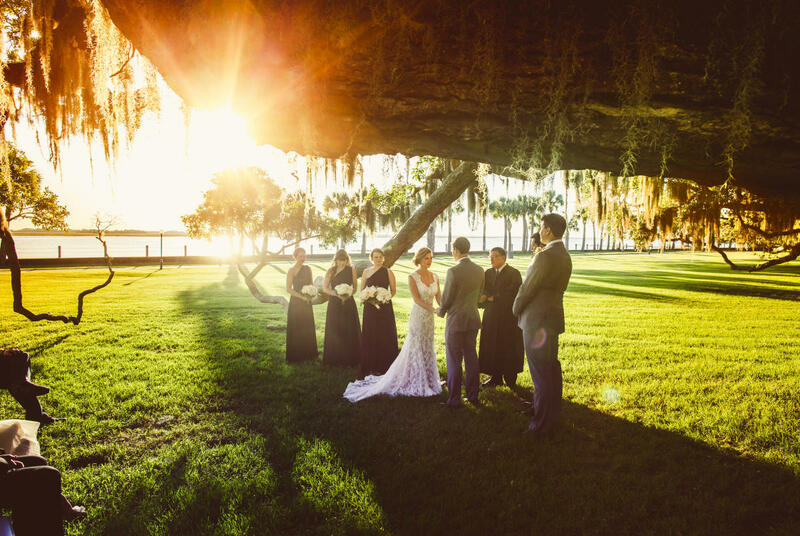 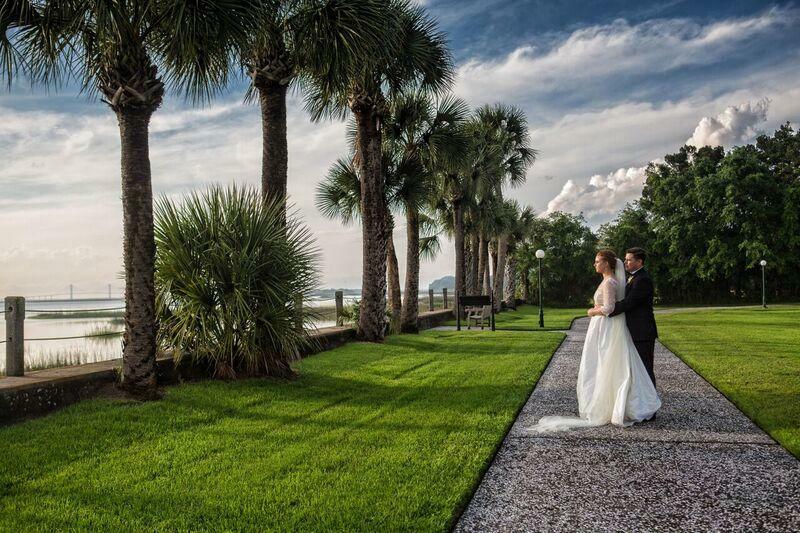 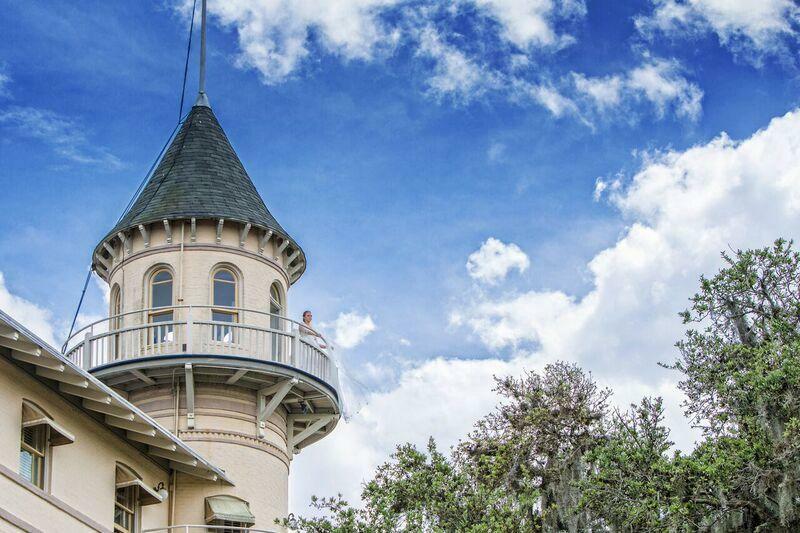 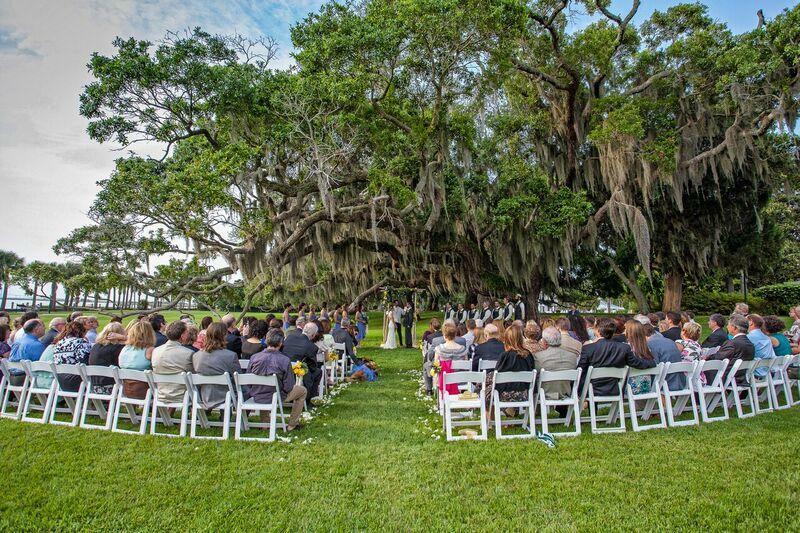 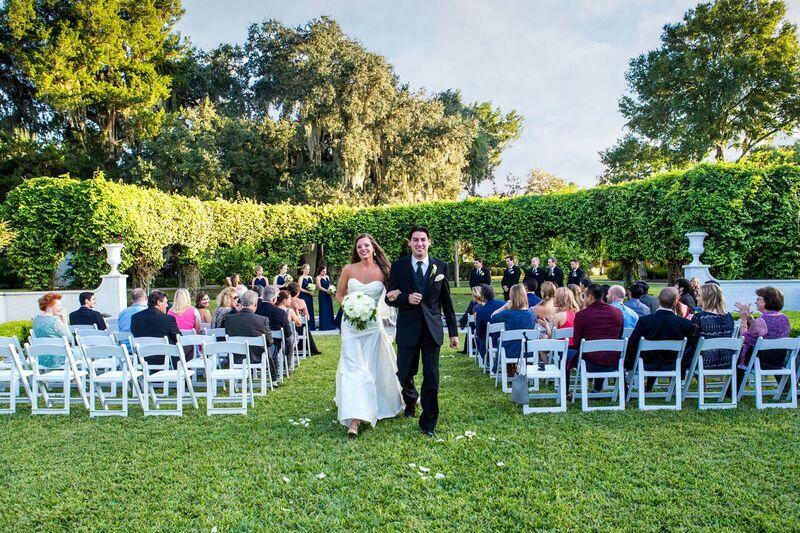 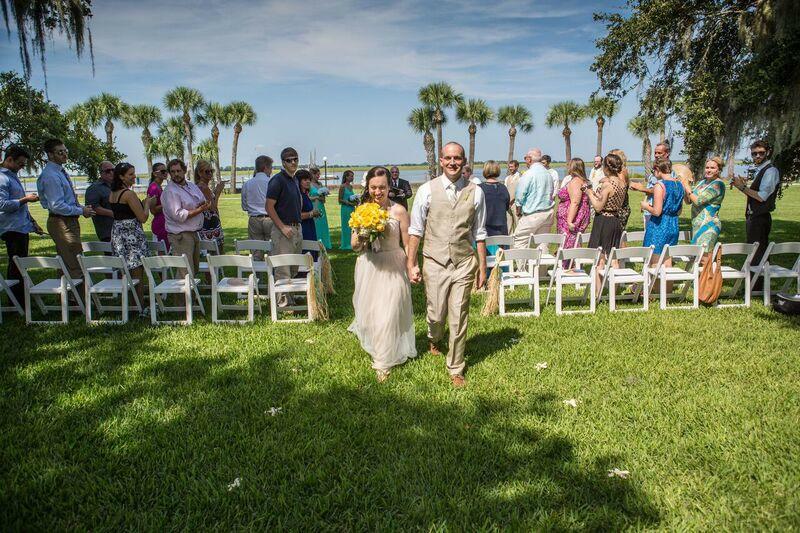 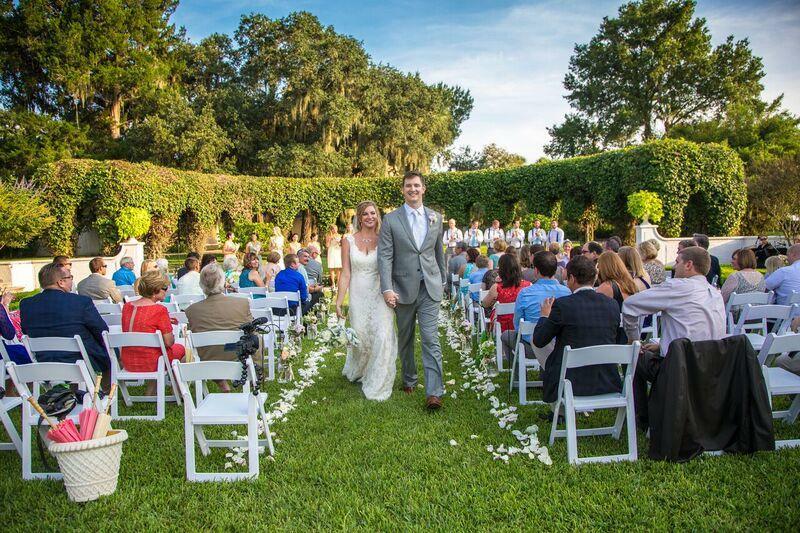 Whether planning a traditional Southern wedding or a destination wedding on the beach, Jekyll Island Club Resorts feature a variety of picture-perfect wedding venues. 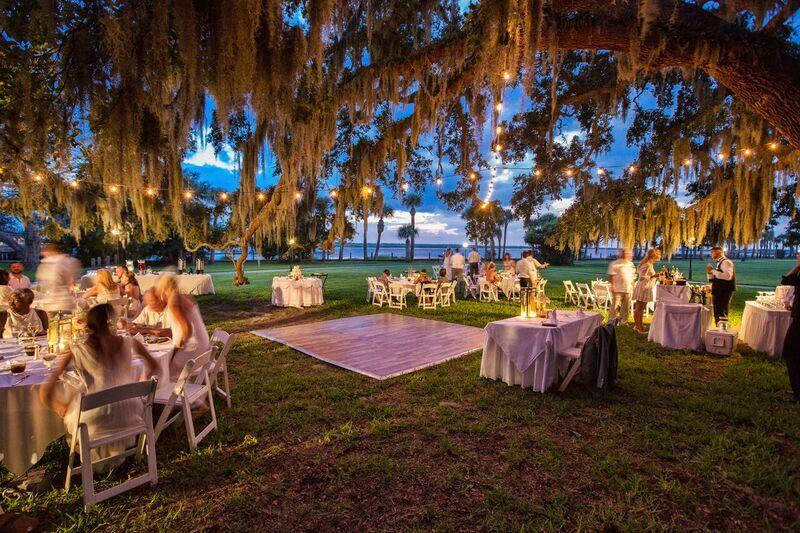 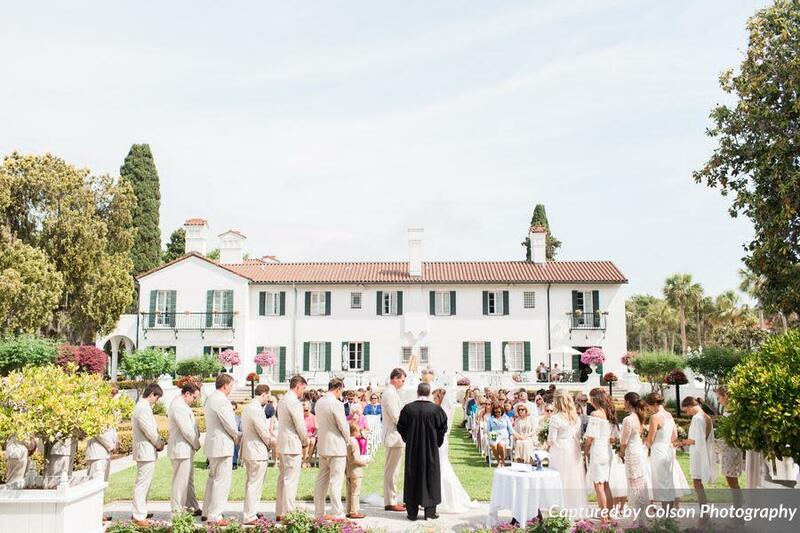 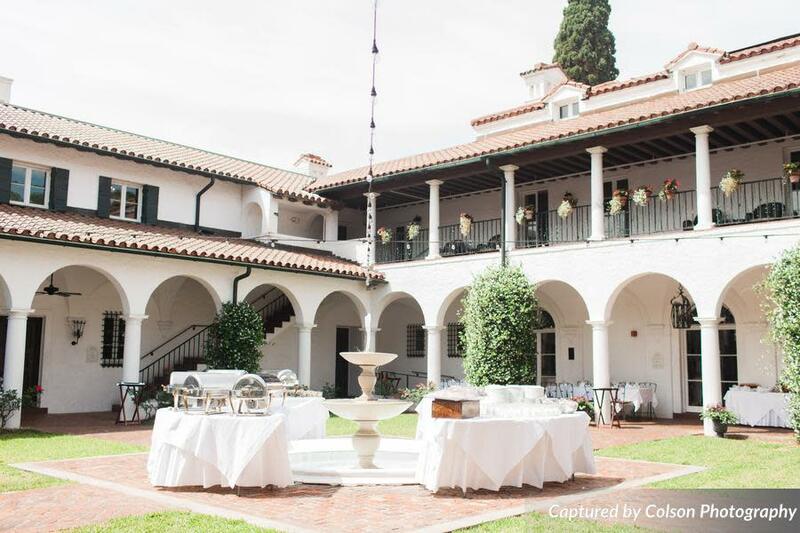 The Jekyll Ocean Club is an ideal setting for an intimate beach wedding, and Jekyll Island Club offers several exceptional Southern-style venues from which to choose. 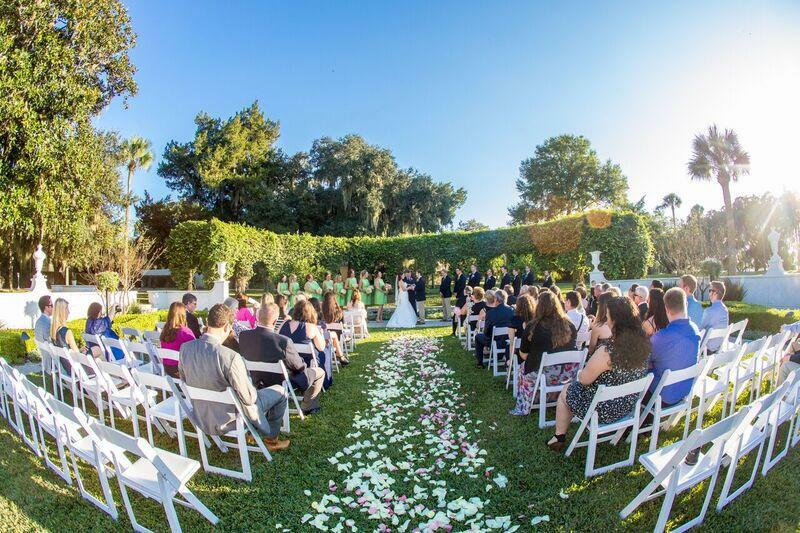 Intimate or grand, casual or formal, our dedicated wedding team is ready to make your dream destination wedding weekend a reality. 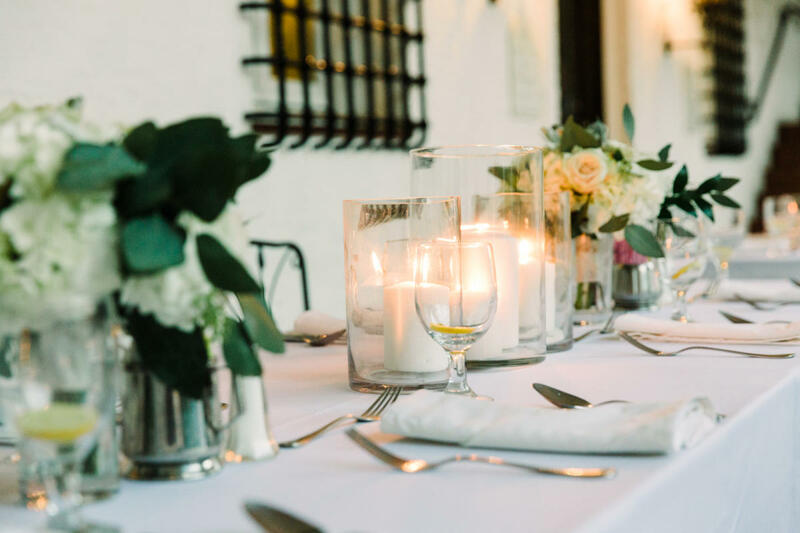 When it comes to all the details, we take care of just about everything and have plenty of preferred partners to introduce you to along the way. 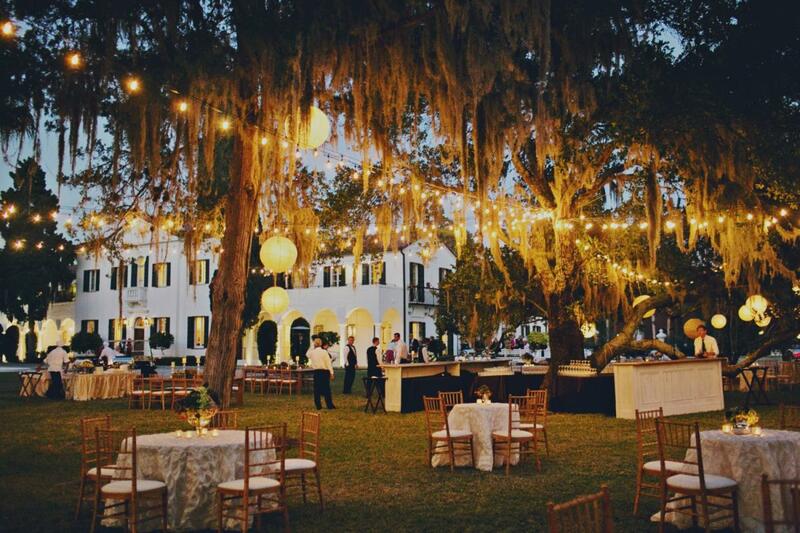 Let's start planning together.